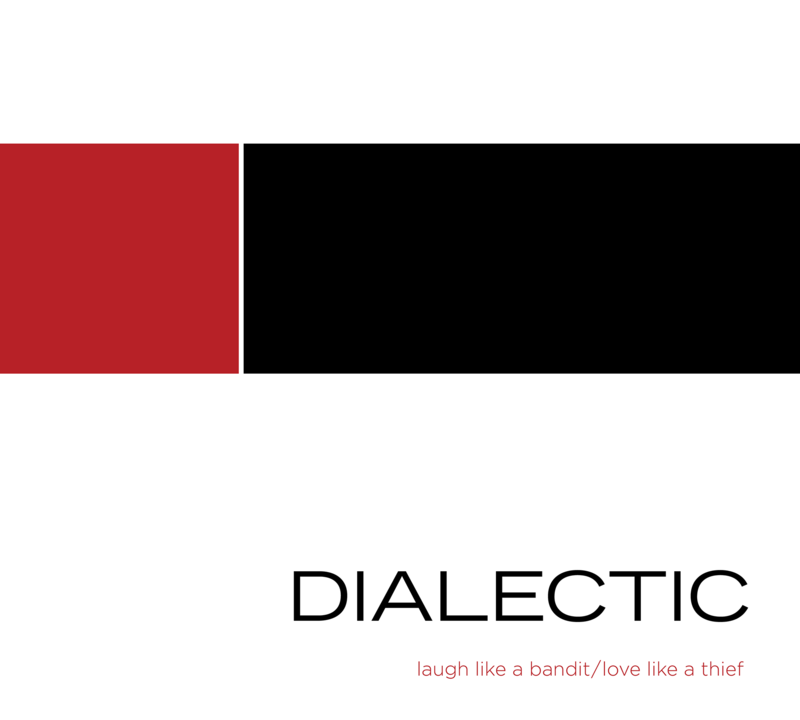 Dialectic’s first full-length album, Laugh Like a Bandit / Love Like a Thief, came out in 2009. Hot off the presses: The Even Ground digs us! What are people saying about Acres and Continents? Acres and Continents is here!